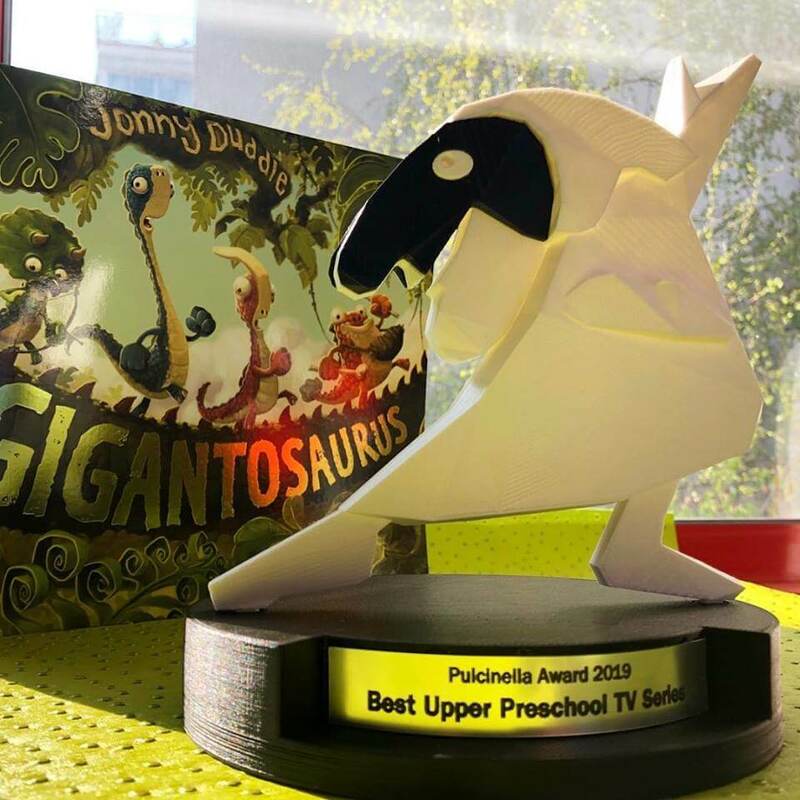 Turin, Italy – On Saturday April 13th the animated TV series Gigantosaurus, produced by Cyber Group Studios and directed by Olivier Lelardoux has received the prestigious Pulcinella Award for “Best Upper Preschool TV Series” at Cartoons On The Bay Festival. The festival Cartoons on the bay, Pulcinella Awards which celebrated its 23rd anniversary has been held from April 13th to 14th, 2016 in Turin, Italy at the Museum of Risorgimento. Cartoons On The Bay is an international television and cross-media animation festival taking place every year in Italy. It benefits from a strong and very established international awareness and is considered as one of the most prestigious Festival in the animation industry. 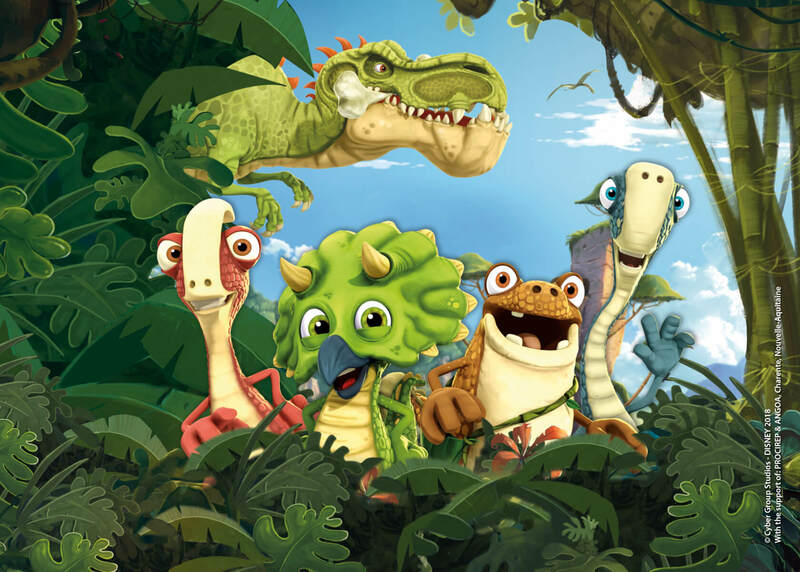 Gigantosaurus, the full-CGI 52×11 minutes comedy-action series produced by Cyber Group Studios, brings preschoolers along on the adventures of four young dinosaur friends as they explore their prehistoric world and the mystery of Gigantosaurus, the biggest, fiercest dinosaur of them all. The new series based on the bestselling book by world-renowned author Jonny Duddle and which has roared to life on Disney Channel US on January 18th, will be broadcasted on Disney Junior worldwide (excluding India, China and Taiwan). 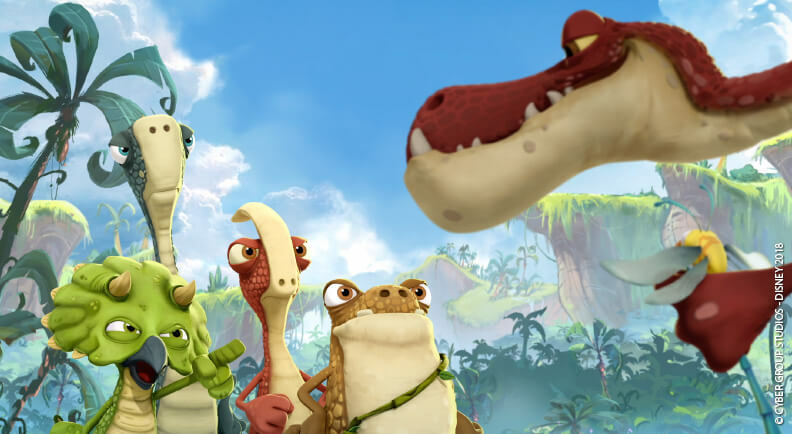 Gigantosaurus is also set to premiere on major broadcast networks, including France Télévisions, Germany’s Super RTL, RAI (Italy), SRC (Canada), as well as on Netflix in the majority of territories worldwide. Gigantosaurus, the series which has rank #1 top screened series at MIP Junior has also inspired a toy line that will be created in partnership with Cyber Group Studios and the Toy Master Jakks Pacific, Inc. The Dino-Mite series will also be adapted into a video game which will be created by Outright Games in partnership with Cyber Group Studios. The video game will feature the four dinosaur heroes, Rocky, Bill, Tiny and Mazu, in a new action-packed story. Geared towards kids and families, the debut game brings players directly into the world of Gigantosaurus, as they zoom through the stunning series-inspired locations and engage with the storylines. Pierre SISSMANN, Chairman and CEO of Cyber Group Studios says: “It’s a great honor to receive the “Pulcinella Award” actually for the second time in five years. We at Cyber Group Studios are humbled by such a distinction and thankful to the team and great artists who made it happen”. 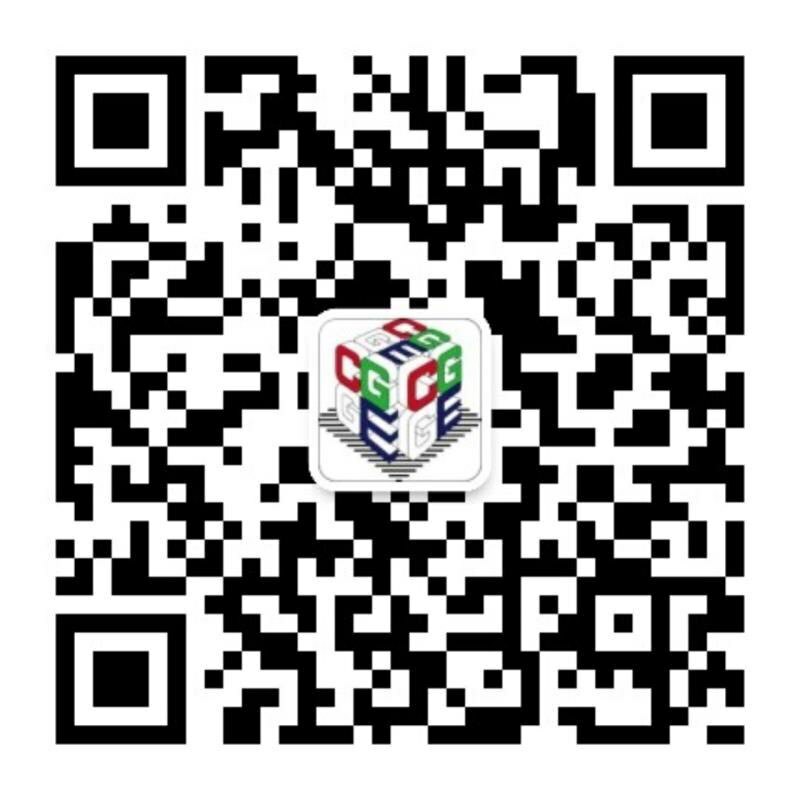 Following the opening of a subsidiary in Los Angeles (USA) and Roubaix (Hauts-de-France), Cyber Group Studios has created an interactive division aimed at developing games and interactive experiences on digital platforms (IOS, android) as well as on traditional console platforms (Sony PlayStation, Microsoft Xbox, Nintendo Switch and PC). 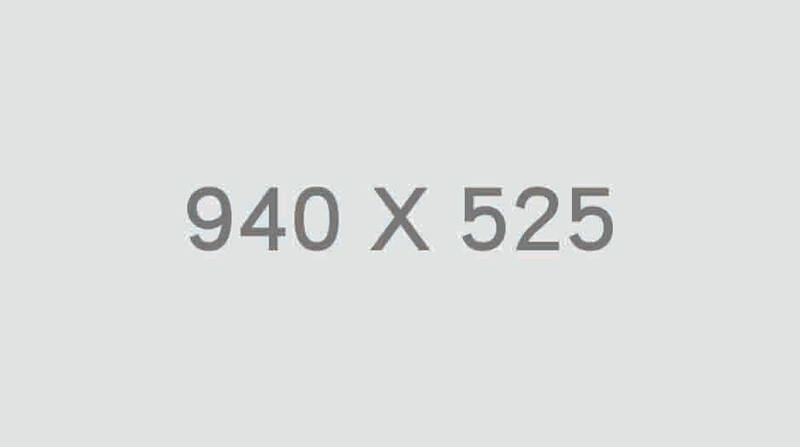 Visit us at www.cybergroupstudios.com and follow us on Instagram (@CyberGroupStudios), Twitter (@CyberGroupSDs), Facebook (@CyberGroupStudios) and LinKedin (#CyberGroupStudios). Eight Animated Features Selected to Compete at Annecy 2019I Have a Question – Shanghai Weigh-Anchor Digital Co., Ltd.